I have been growing Vegetables now for over five years. I started off small with simple vegetables like lettuce and scallions but two years ago my brother brought me an amazing kit for my birthday which had more unusual Veg in it – like Golden courgette which I loved and grew like wildfire and Tigerella tomatoes and purple carrots which we grew last summer. So this summer I decided alongside the usual veg I want to try Growing unusual Vegetables in your own backyard. 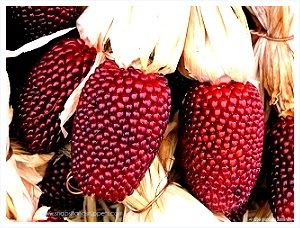 These small red strawberry-shaped ears of corn are good for popping and gorgeous for autumn decorations, although I don’t see that happening in this popcorn loving house Plants are 5-6′ tall with 2-4 ears per stalk. They take 100 days to fully grow. Kids will love these – heck I love the look of these. 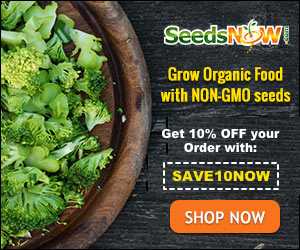 Sow seeds outdoors 1″ deep after danger of frost has passed. For good pollination and full ears, plant in blocks of 3-6 rows instead of one long row. Thin seedlings to 8″ apart. Corn is a heavy feeder and does best in well-drained fertile soil with plenty of water. I plan on growing these using the “three sisters” method which is a Native American way of growing vegetables. According to Iroquois legend, corn, beans, and squash are three inseparable sisters who only grow and thrive together. So I plan on growing these with Butternut Squash and Borlotto Beans which are next on my list of unusual veg. 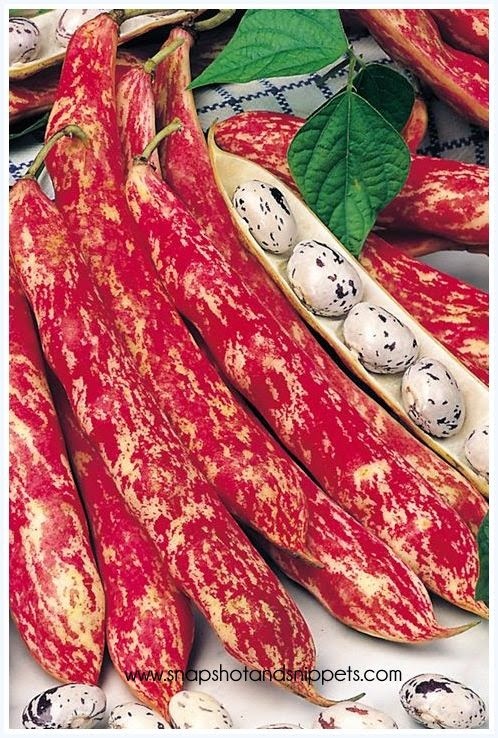 I usually grow runner beans and I will grow a couple but I have also ordered these amazing looking Borlotti Beans. Borlotto “Lingua di Fuoco” which means “Tongues of fire ” and look at them they are amazingly colourful. Borlotti beans are basically the Italian version of kidney beans, hailing originally from the New World; Italians traditionally use them in soups and stews. Quinoa pronounced (Keen Wa ) you might have heard of as a grain but did you know you can grow it in your garden? It belongs to the same family as spinach and beet, in fact, you can eat the leaves in salads so it is a double whammy of a plant and is related to the common weed Lamb’s Quarters (Chenopodium album). The Incas referred to it as ‘chisaya mama’, or mother of all grains, and considered it sacred, using it not only in their meals but also in rituals. Quinoa is a hardy annual crop that is tolerant to both low temperatures and low rainfall and is cultivated in coastal areas and in altitudes over 10,000 feet in South America. Quinoa may not be a familiar crop to Irish fields, plots or plates, but, due to its tolerance of low temperatures, it grows quite well here. 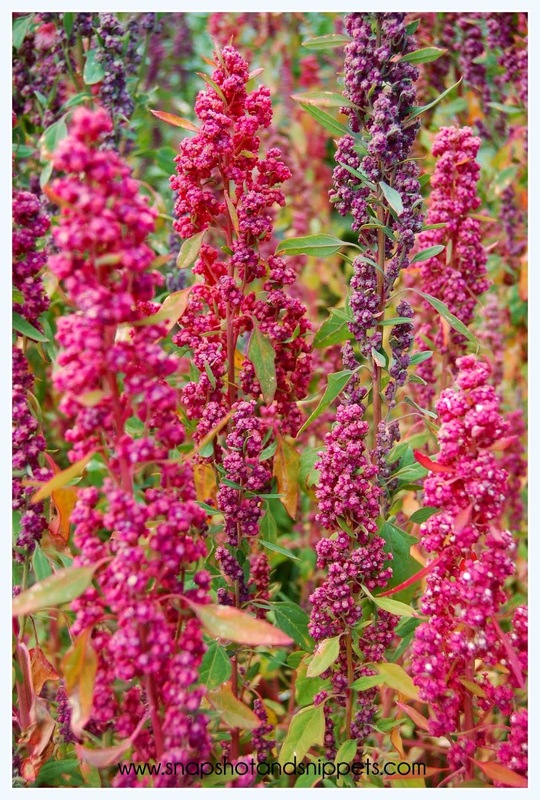 The seed of quinoa has a coating of saponin that imparts a bitter taste and is quite toxic, it is advised to soak seeds for at least 15 minutes and rinse under cold, running water, to guarantee a pleasant and delicate flavour but the handy thing about saponin it keeps the bugs down as they don’t like it. 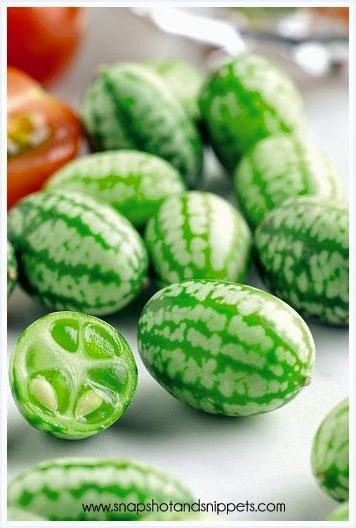 These are tiny ‘watermelons’ that taste of pure cucumber with a tinge of lime. These little veggies are officially the cutest food known to man and really easy to grow even for real beginners. Cucamelons can be grown in pretty much the exact same way as regular cucumbers, only they are far easier. They don’t need the cover of a greenhouse, fancy pruning or training techniques and suffer from very few pests. Sow the seed from April to May indoors and plant out when all risk of frost is over. Give them a support the scramble over, keep well watered and that’s pretty much all you will need to do! Harvest them when they are the size of a grape, but still nice and firm. You can eat them fresh or pickle them I am so excited about these little guys. I only started growing carrots last year – for some reason, they scared me – but no longer after I had great success with purple carrots last year. I plan on planting a rainbow of carrots and here are some reasons why. 1. 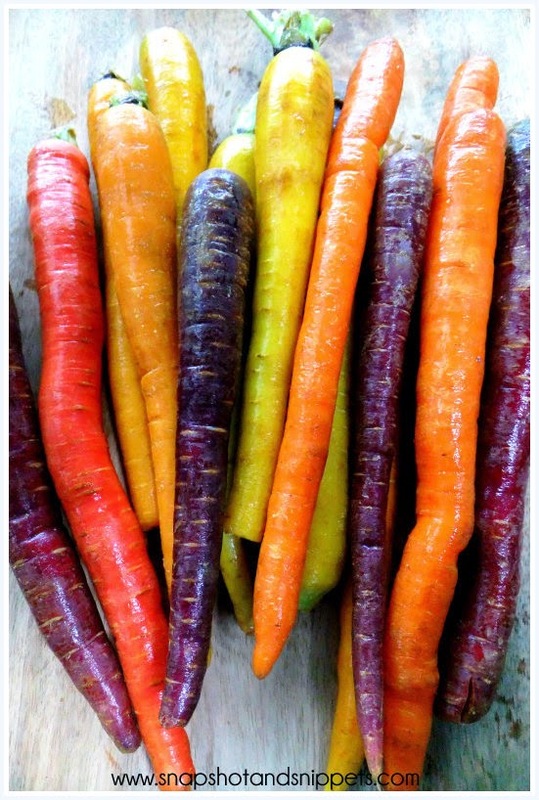 Purple carrots get their colour from anthocyanin, a powerful antioxidant that is anti-inflammatory. That means that you will age more slowly. 2. Red carrots contain lycopene, the same antioxidant that makes tomatoes all the rage for cancer prevention. 3. The extra sweet yellow carrots contain lutein that fights macular degeneration and assures the development of healthy eyes. 4. Carrots also boast four grams of fibre per cup (up there with the average bowl of cereal), making it a great cancer-fighter. 5. Carrots are a good source of vitamin C with one large carrot packing about 20 percent of your daily needs. 6. These multi-coloured beauties also have 20 percent of your daily need of vitamin K, a nutrient that works with calcium to strengthen your bones. 7. Carrots also have 395 mg of potassium per cup. This nutrient helps to reduce your blood pressure and assure good fluid balance in your tissues. And if that isn’t a good set of reasons to grow them homegrown carrots taste so good !! I plan on growing my golden courgettes again – not that I have anything against the green kind but the yellow ones look fantastic in the raised bed. I also plan on growing a plum tomato which I hope with be sprouting soon. Part of me kind of wishes I had an allotment at this stage there are so many things I want to try – this Veggie growing lark is addictive once you start nothing is more satisfying than feeding your family freshly picked veg straight from the garden.